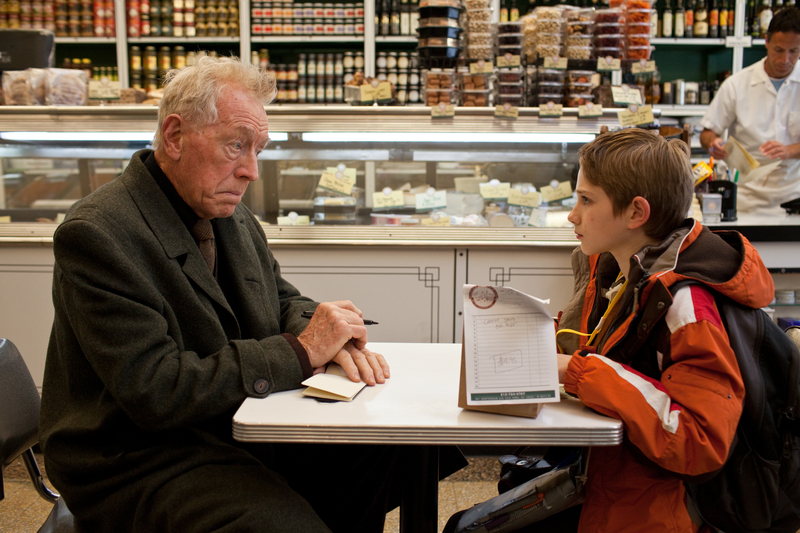 Max von Sydow, left, and Thomas Horn in a scene from “Extremely Loud & Incredibly Close.” Von Sydow’s work on the film earned him an Oscar nomination for best supporting actor. This week’s video releases are anchored by a drama that earned two Oscar nominations while taking a fictionalized look at the fallout of the Sept. 11 terrorist attacks. 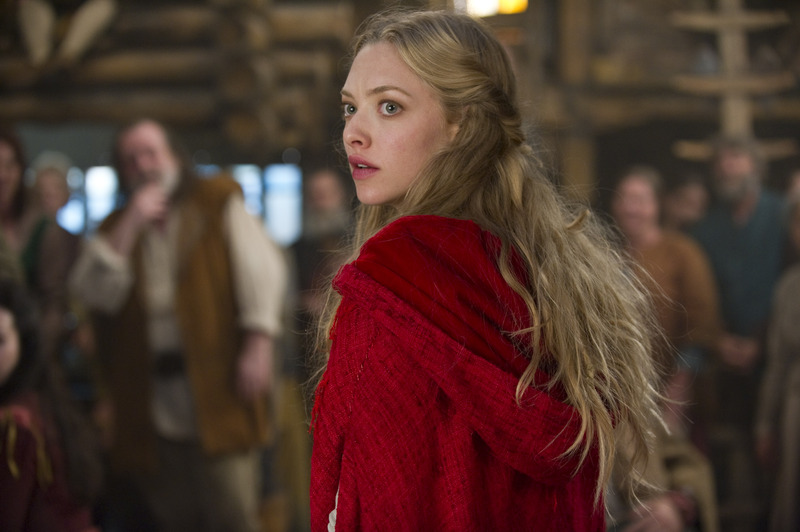 Amanda Seyfried plays Valerie in “Red Riding Hood,” a modernization of the classic fairy tale. 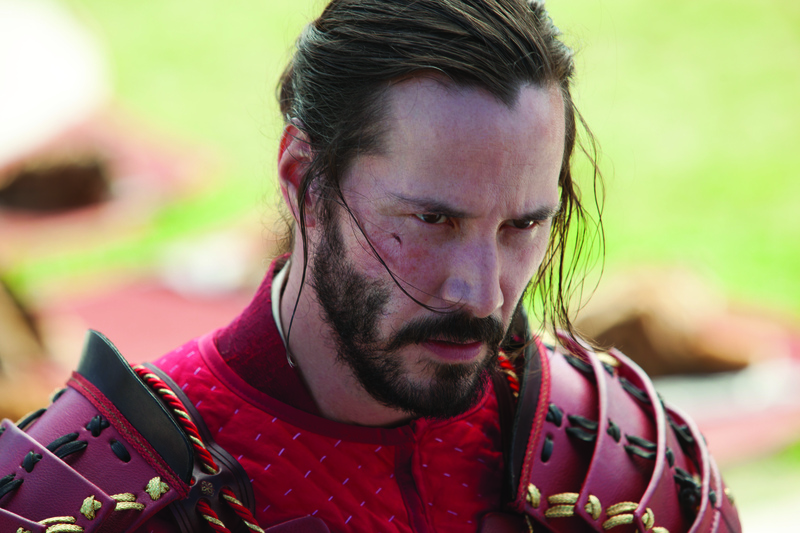 This week’s major home video releases include two mainstream comedies, an update of a classic fairy tale and a science-fiction thriller starring Aaron Eckhart.